DMMs are experienced professional bringing clarity and order to an individual's daily management of bills, budgets, and record keeping. A DMM can save you time and hassle and negotiate on your behalf. A DMM can also work with or refer you to other professionals such as tax, legal, and investment advisors. 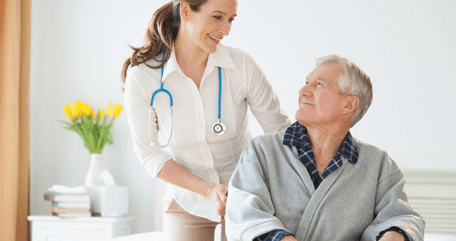 Care Coordinators are professionals dedicated to improving the quality of life for senior citizens and disabled individuals along with their families by providing guidance and oversight for the care. Anyone can benefit from the services of a DMM or Care Coordinator. Since 1996, Strategic Management Partners has provided day to day money management and care coordination on an hourly basis to senior men and women. These services are tailored to meet the specific needs of the individual. Work with consignment shops, auction houses, etc. Why use strategic management partners? We are more than Daily Money Managers. We are trusted professionals providing practical solutions to manage your paperwork and improve the quality of your life through appropriate care coordination services.